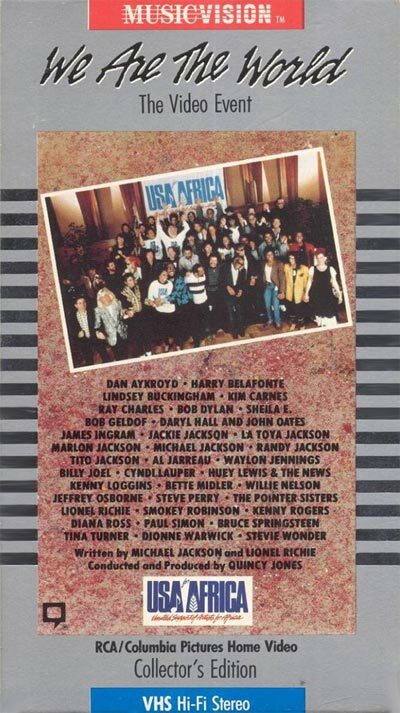 45 of America's biggest names got together to record a song to help Africa's starving millions. 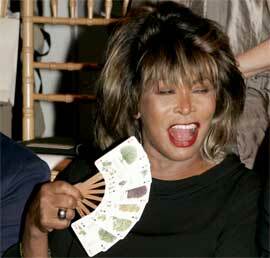 This is the video record, narrated by Jane Fonda. 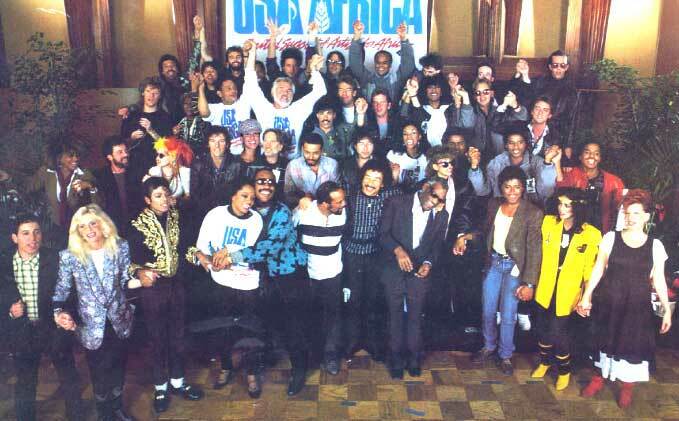 "We Are the World" is a song and charity single originally recorded by the supergroup USA for Africa in 1985. It was written by Michael Jackson and Lionel Richie, and co-produced by Quincy Jones and Michael Omartian for the album We Are the World. Following Band Aid's "Do They Know It's Christmas?" project in the UK, an idea for the creation of an American benefit single for African famine relief came from activist Harry Belafonte, who, along with fundraiser Ken Kragen, was instrumental in bringing the vision to reality. 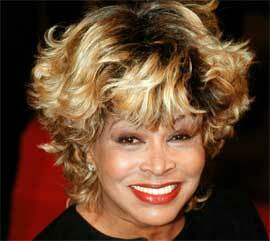 Several musicians were contacted by the pair, before Jackson and Richie were assigned the task of writing the song. 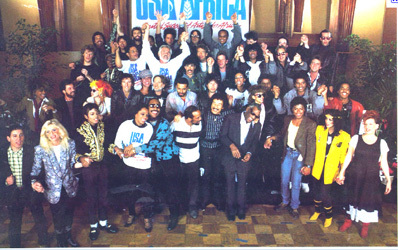 Following several months of working together, the duo completed the writing of "We Are the World" one night before the song's first recording session, in early 1985. 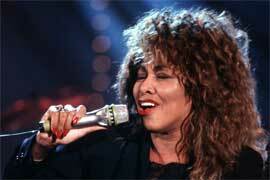 The last recording session for the song was held on January 28, 1985. 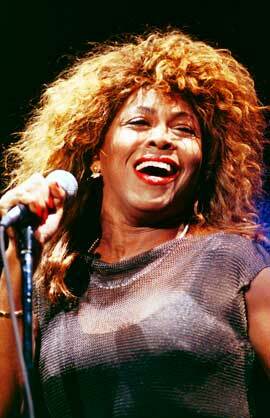 The historic event brought together some of the most famous artists in the music industry at the time. 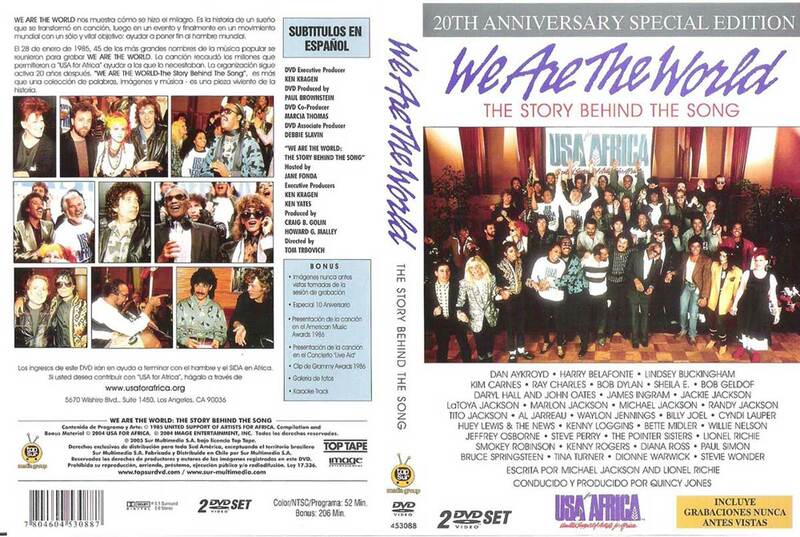 In 2005 they released a 2 DVD set called "We are the world, the story behind the song". 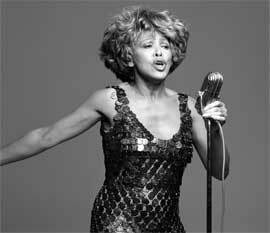 The 2 disc DVD set comes with collectible insert booklet, which contains the history of how the night of Jan 28, 1985 how the song was made with all the stars. 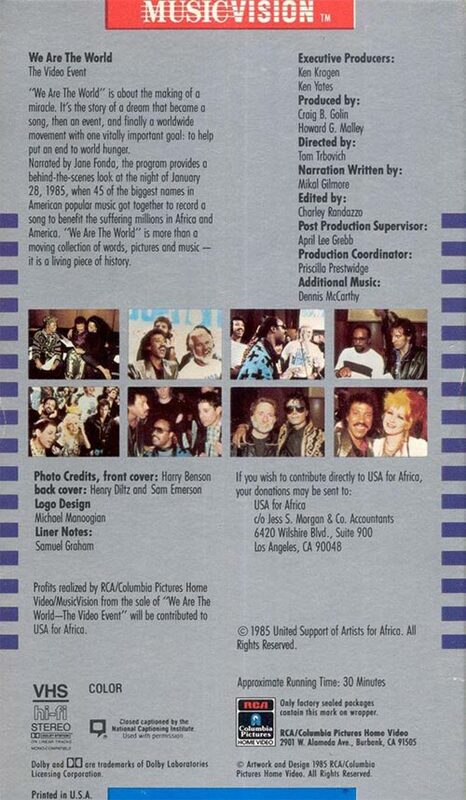 The booklet also contains the lyrics of the song and picture of the group and where the stars stood in the group (like Lionel Richie, Stevie Wonder, Cydie Lauper, Diana Ross, Diane Warwick, Kenny Rogers, Bruce Springstein, Michael Jackson, Ray Charles, Billy Joel, Bette Midler, Janet Jackson, Tina Turner etc. 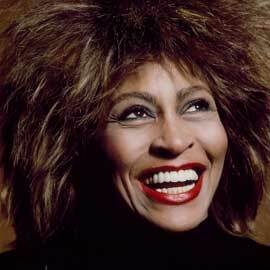 up to 45 stars) for the memorable song. 1st Disc includes the documentary by Jane Fonda and the Music Video of the We Are The World Song conducted by Quincy Jones. 2nd Disc contains the extras,history and documentary, and places where the song was played like the 10th Anniversary "one song, many hands", American Music Awards, 28th Grammy Awards, "Live Aid" footage from ABC, etc. 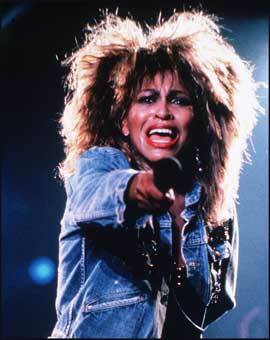 and a Karaoke track of the song too.